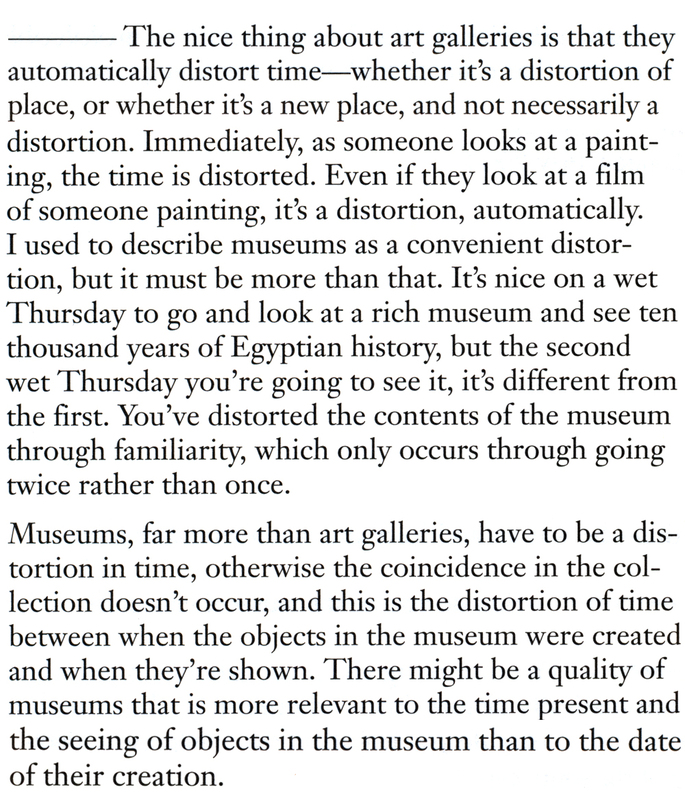 Currently obsessed with English architect CEDRIC PRICE, it’s quite thrilled that I share with you his idea on the future of art galleries and museums. For those not familiar with his works, PRICE (1934-2003) was one of the most influential architects of the late 20th century although he built very little. His realized projects include the 1961 London Zoo aviary, which he designed with Lord Snowdon and Frank Newby; and the Interaction Center in Kentish Town in London a decade later. He regarded as obsolete the notion that architecture resides in the creation of durable and fixed aesthetic objects. Rather, he championed an architecture of process: flexible, ephemeral, responsive to the changing needs of users and their times. These are qualities of the big city, not of architecture per se, and he applied them to the design of individual buildings. And good news: a selection of books (including the Conversation Series) about CEDRIC PRICE is now available in the WFW Store, enjoy!